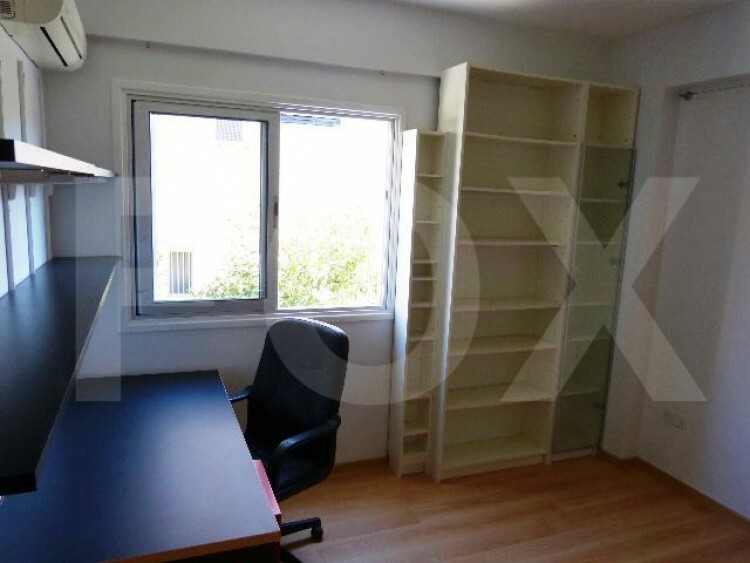 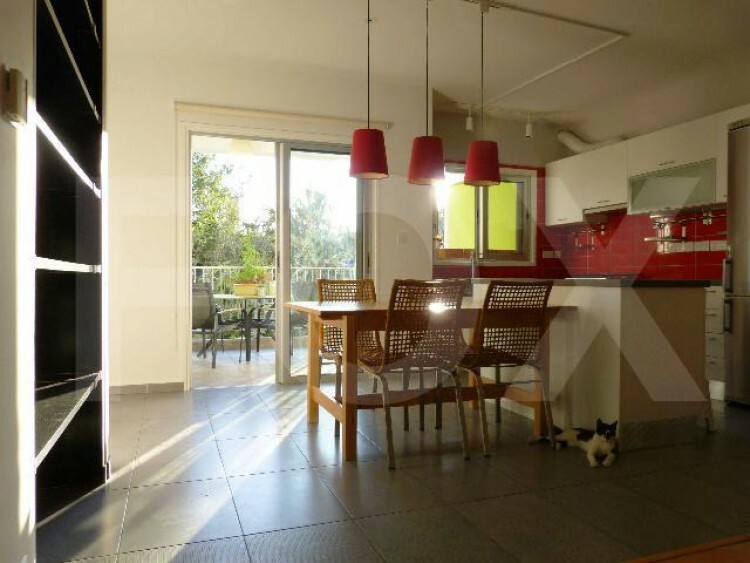 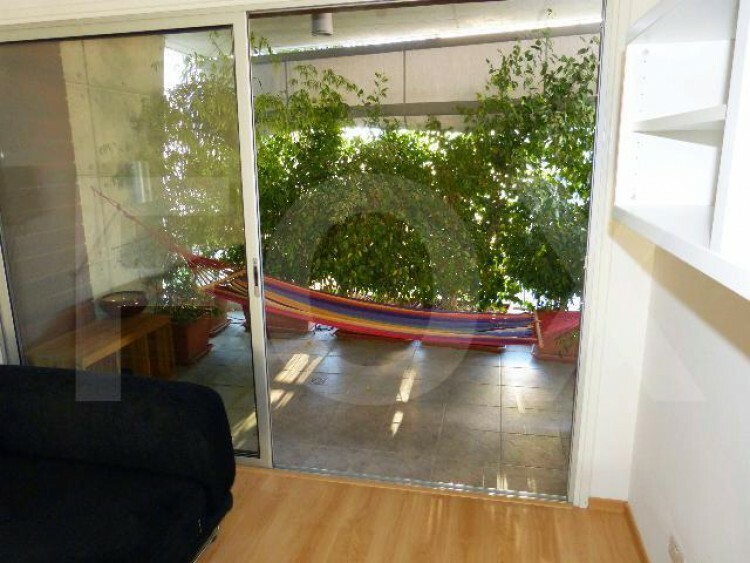 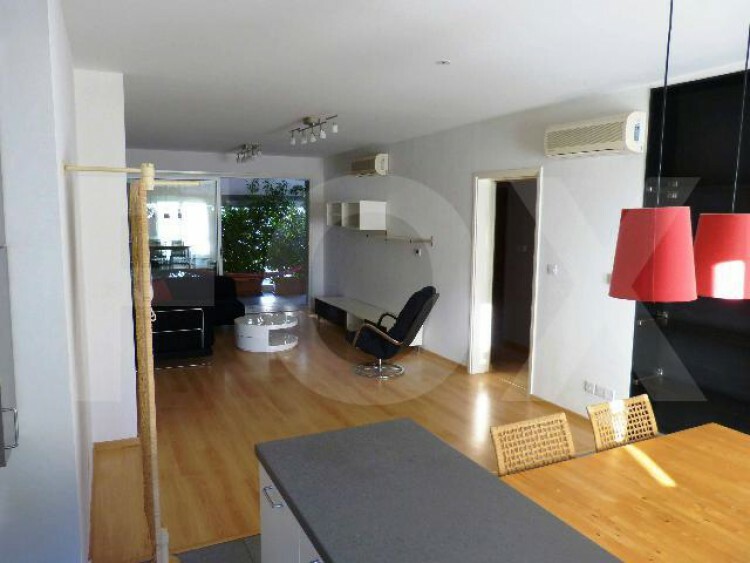 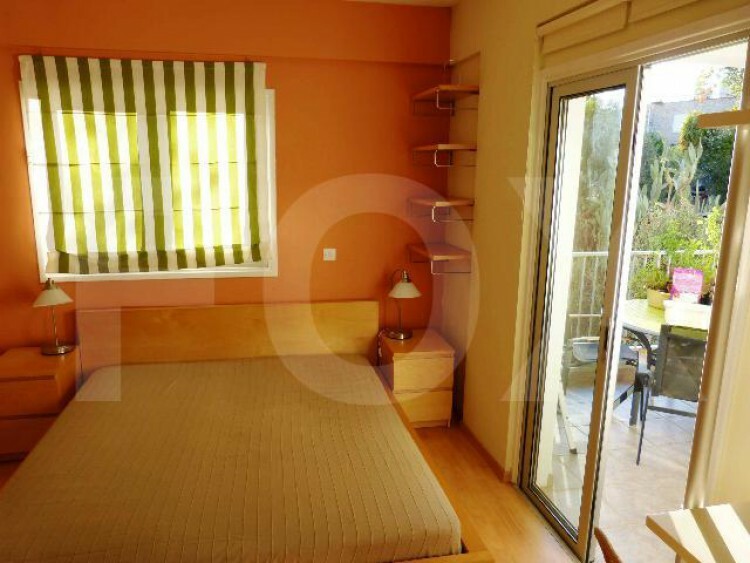 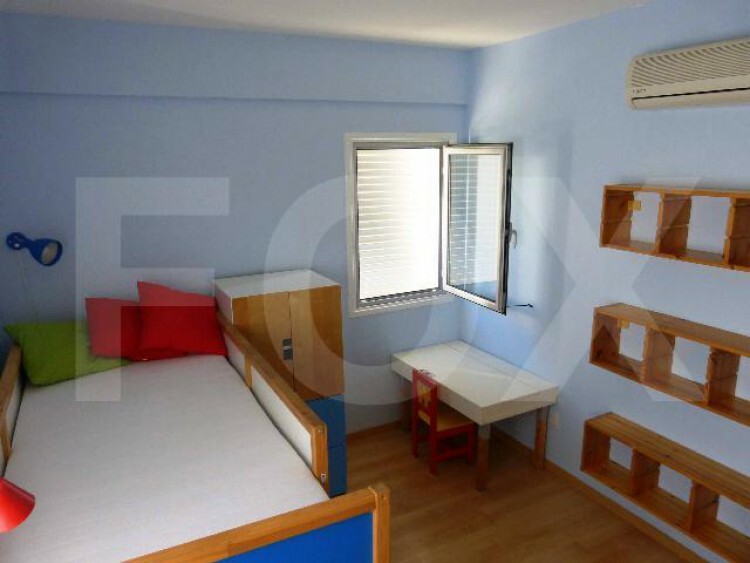 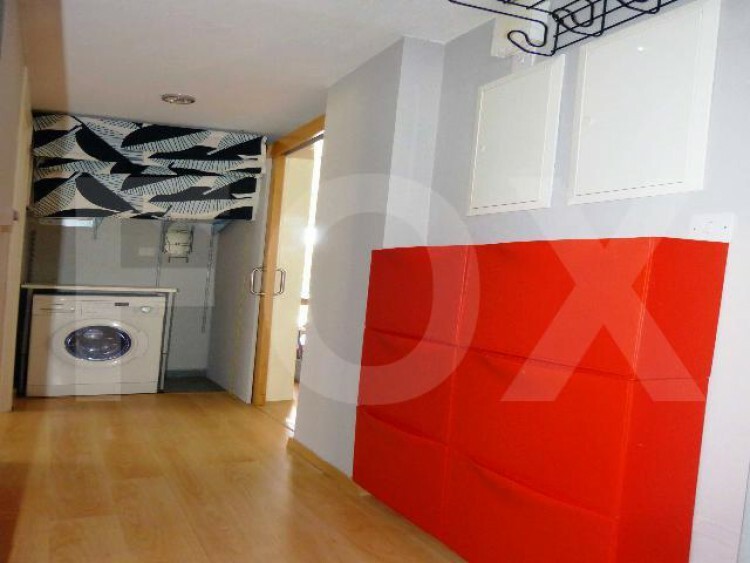 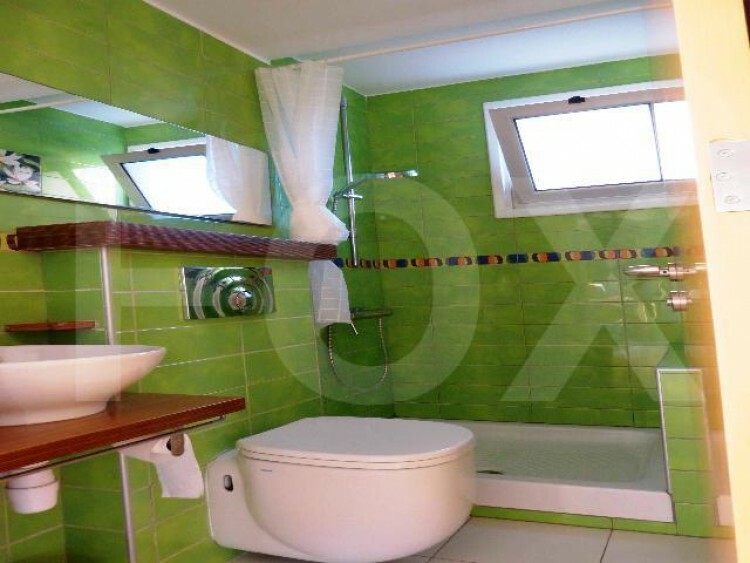 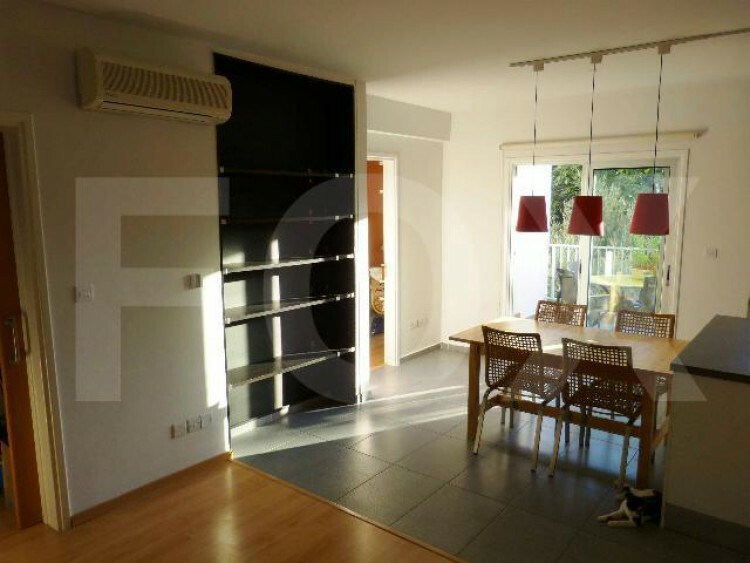 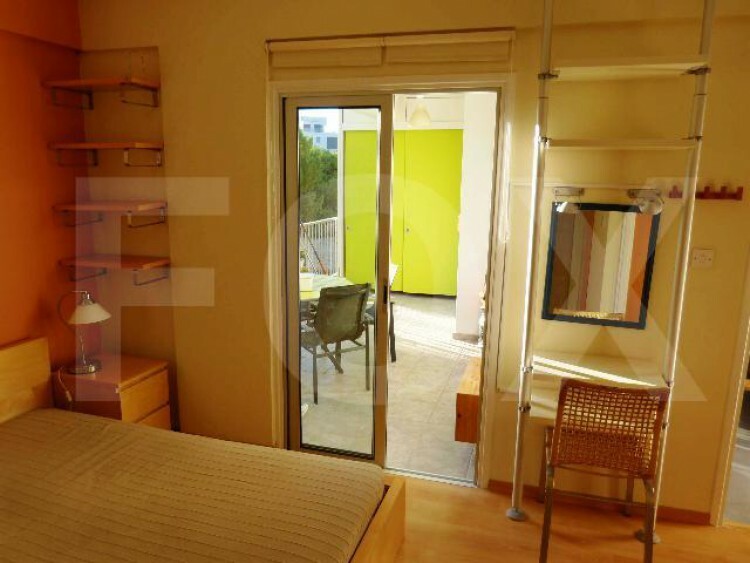 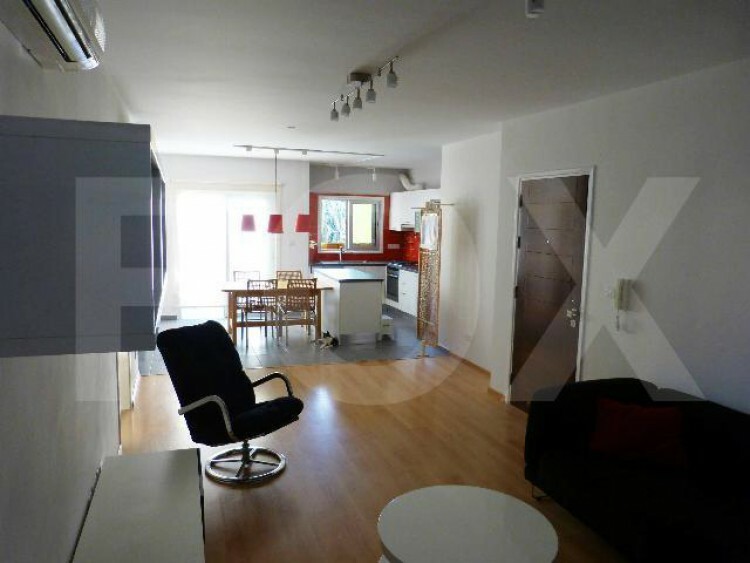 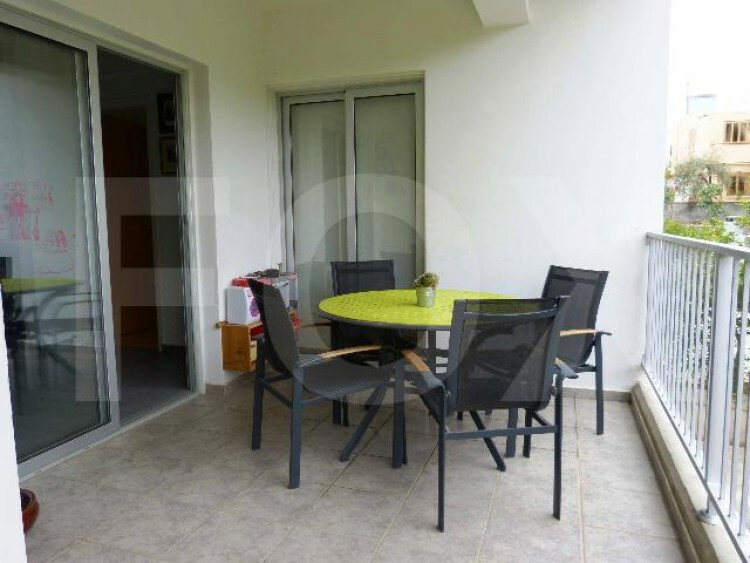 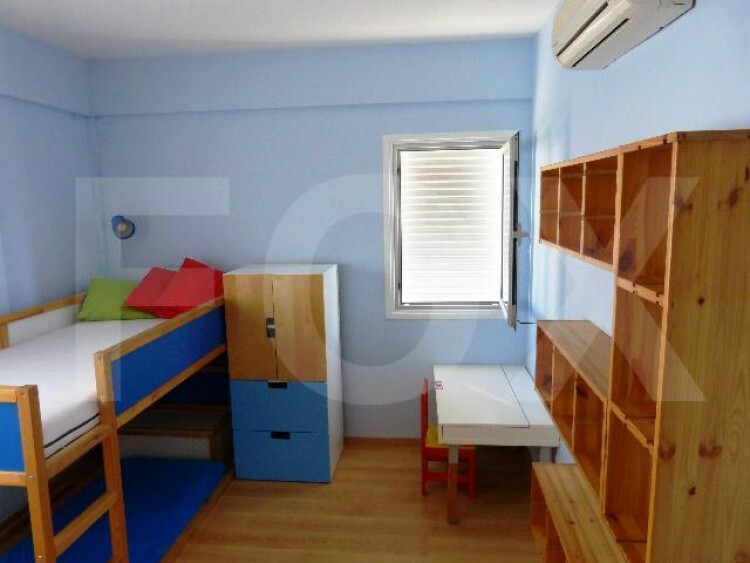 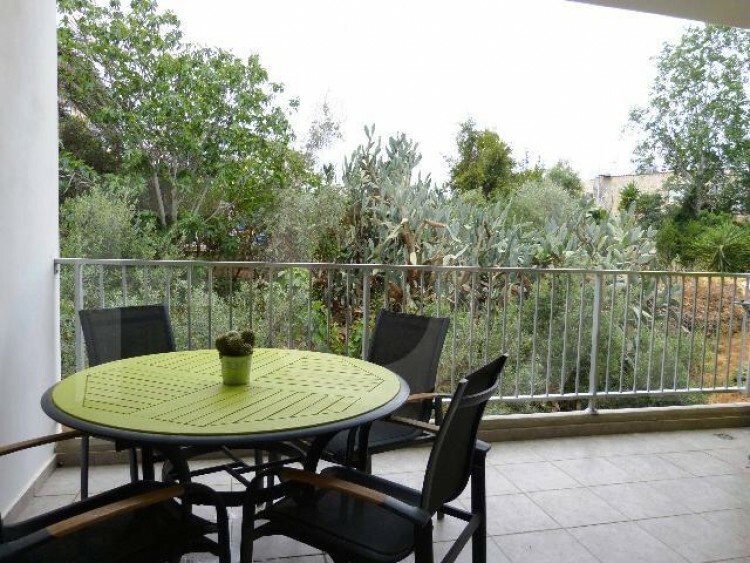 Very stylish semi-furnished apartment at a nice area at Platy Aglantzia, in a dead end street. 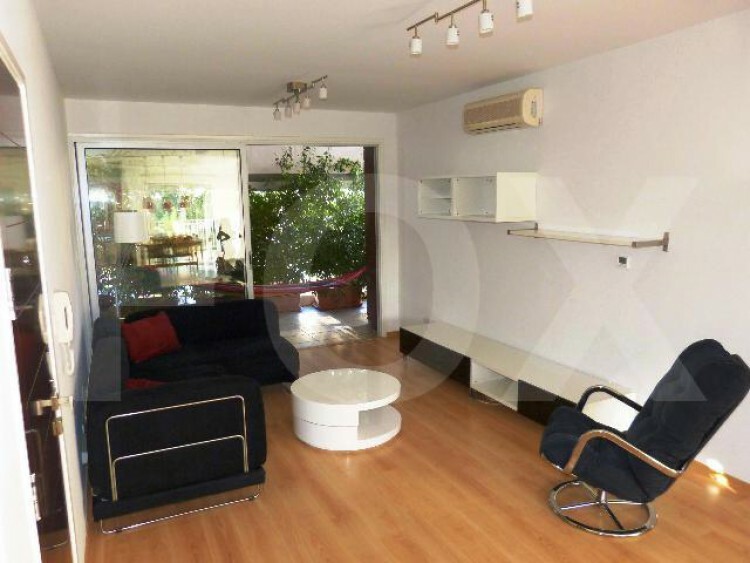 Spacious open plan kitchen/living/dining room, with balconies to both sides. 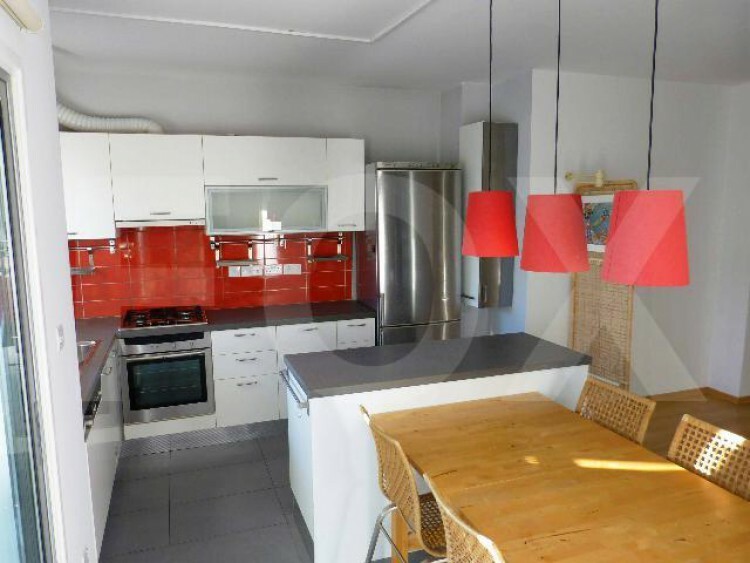 Modern kitchen with all the electrical appliances. 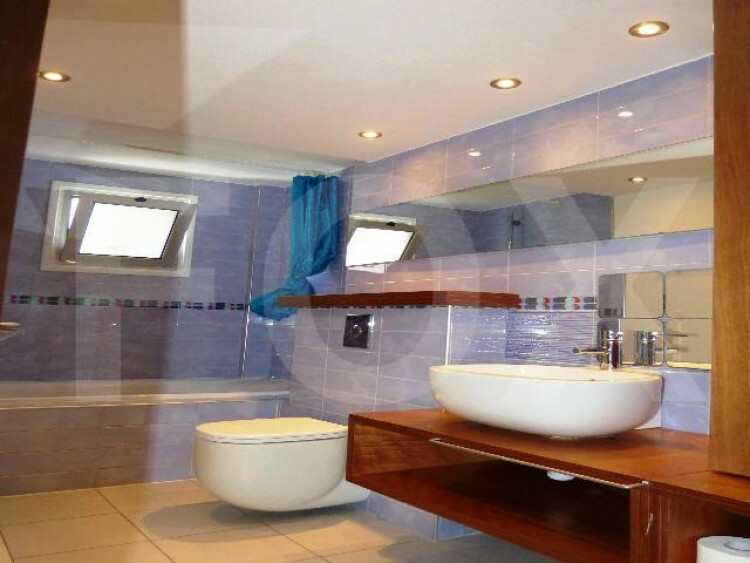 Main bedroom with en-suite shower and another full bath for the two bedrooms to share.